TLB Events brings a fresh approach to event production and décor design. TLB puts a focus on the details that make an experience distinctive and memorable. We strive to deliver the clients message through carefully developed designs that are both appropriate to their settings, as well as memorable in their execution. With 20 years of event production and design experience TLB Events services are wide ranged including; site selection, sponsorship development, event design, floral design, room flow, large-scale décor elements, ceiling treatments, lighting, stage design, entertainment collaboration, and theme development just to name a few. We have transformed even the most unimaginative spaces into atmospheres that come alive captivating all five senses. TLB Events also has extensive background in the reinvention of the “non-profit event”. Combining unique experiences that delight the sponsors as well as the guests. Setting the perfect stage for generous giving through a well scripted event and attention to detail. We will work with your team to develop a fundraising strategy that is customized for your demographic. With a proven track record and off the charts results, this unique approach to fundraising will keep your guest coming back year after year and will engrave your brand and mission on their hearts. TLB Events has been producing, designing and overseeing events for a variety of clients. Microsoft, Amazon (6000 attendees), Harrison Medical Center Foundation, Tacoma Rainiers, Alaska Airlines, Broadway Center For the Performing Arts, MultiCare Health Foundation, Tacoma Firefighters Local 31 Union, CHI Franciscan, Korean Women’s Association, Charles Wright Academy, Annie Wright Schools, Volkswagen, Tour DaVita (festivities for 1800), State Farm Insurance, Visit Seattle, March of Dimes, American Heart Association, JDRF, Group Health Physicians, PopCap, WA State HR Council, Emerald Queen Casino, Tacoma Community College, American Cancer Society, Clover Park Technical College, and many more wonderful organizations. 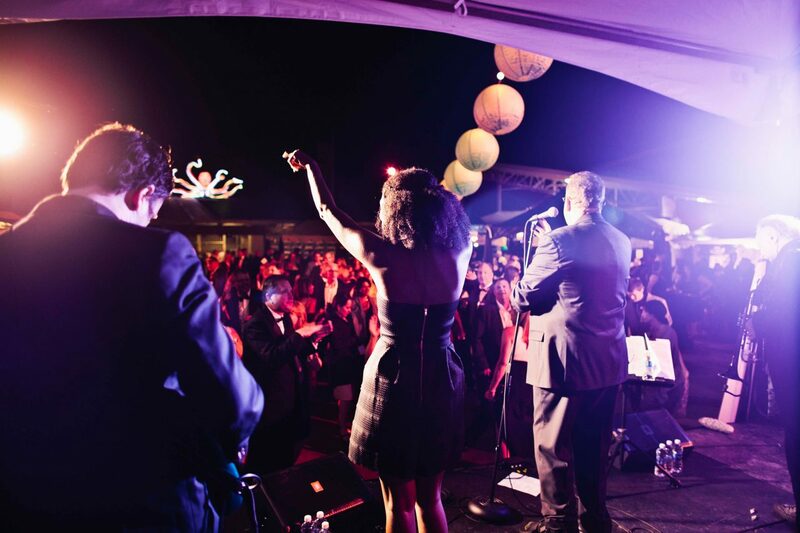 TLB Events produces 50 plus events a year ranging from corporate events, fundraisers, galas, weddings, and social events.